It doesn’t get better than this in the crazy discounts and deals available on KONGA this season. This time, we bringing you a brand-new NOKIA 1 at N16,500 only as opposed to its Market value of 19,000. And a Nokia 2 at N25,500 as against N27,600 market price. Isn’t that just too good to be true? 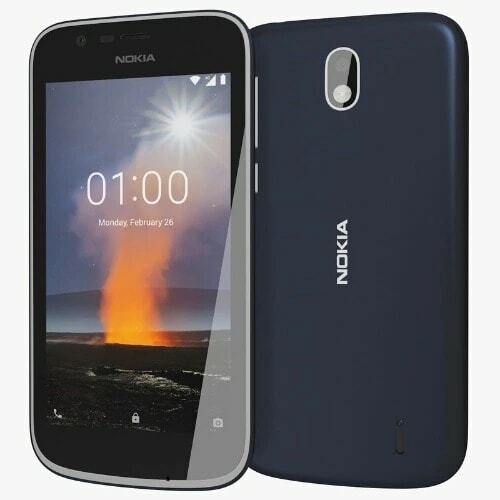 Designed in a sleek plastic back, the Nokia 1 is a dual sim smartphone with a 5mp camera resolution and an internal storage of up to 8GB and an expandable memory capacity of about 128GB. Connectivity options include WI-FI, Bluetooth, and GPS. Powered by a removable 2150Mah Battery, the Nokia 1 is an optimized smartphone experience worth every penny of its N16,500 KONGA Price. The Nokia 2 remains a perfectly optimized choice with its high performance and long-lasting battery life of up to 2 days from just one power charge. 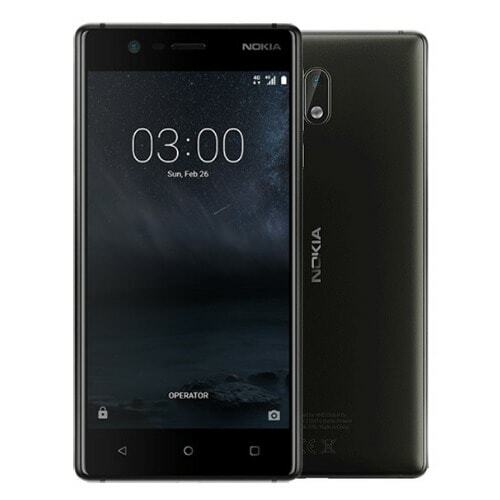 The Nokia 2 is crafted in Aluminium and sculpted polycarbonate. Its 5 LTPS LCD Screen offers an impressive contrast and clarity, while it’s 8 and 5-megapixel camera ensures your selfies are in safe hands as well. Don’t miss this massively discounted opportunity to own these masterpieces. Visit www.konga.com or walk into any KONGA retail stores nationwide. Hurry while Stock lasts and don’t forget to ask a loved one to ‘KONGA ME’ this season. With KONGA, Shop Smart; Live well!